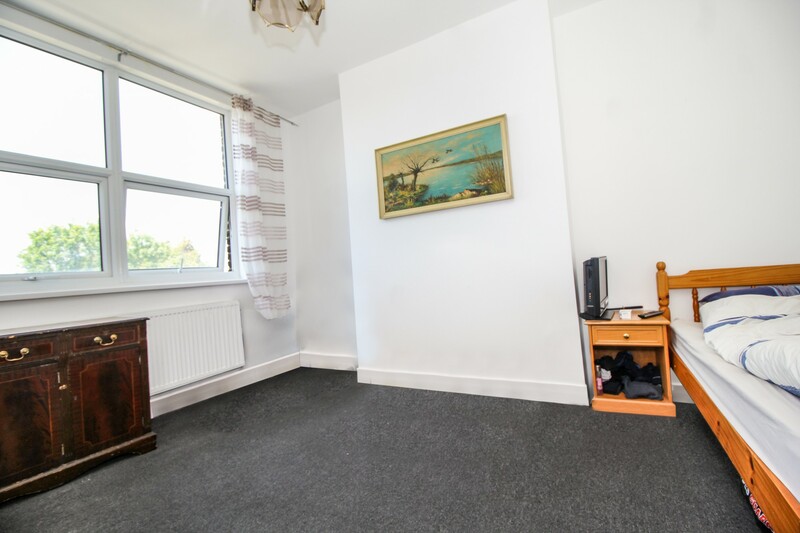 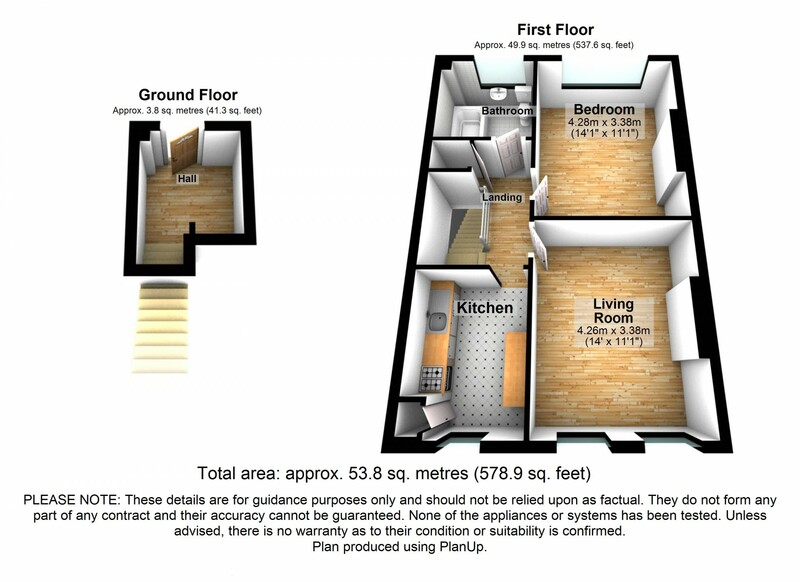 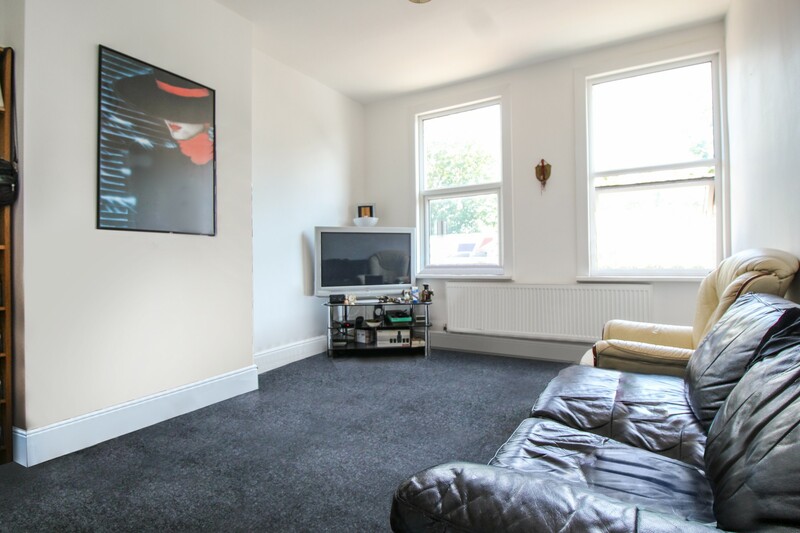 Superb opportunity to acquire this huge one bedroom maisonette, ideally located close to all amenities with terrific scope, High ceilings throughout, fitted kitchen, white bathroom suite, neutrally decorated, storage/loft space, low running costs, shopping, parks and transport only a stroll away. 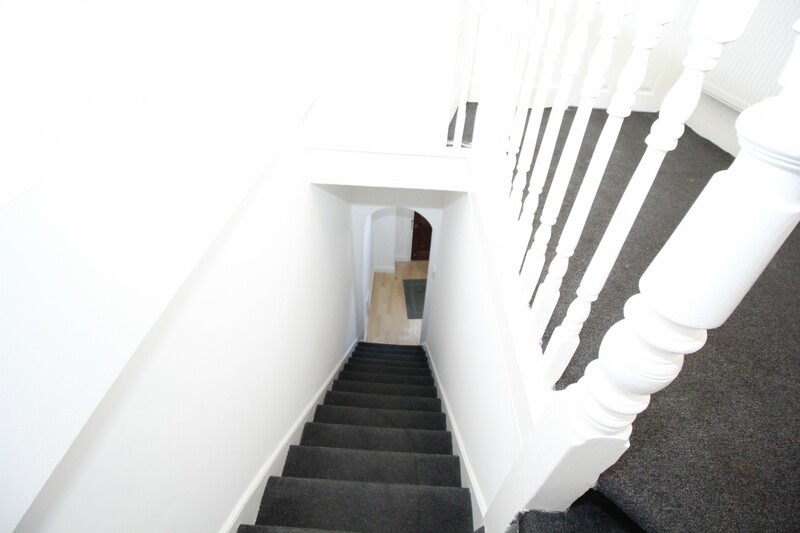 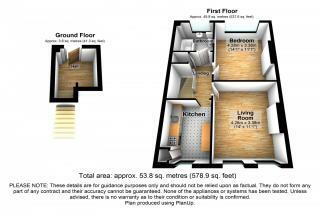 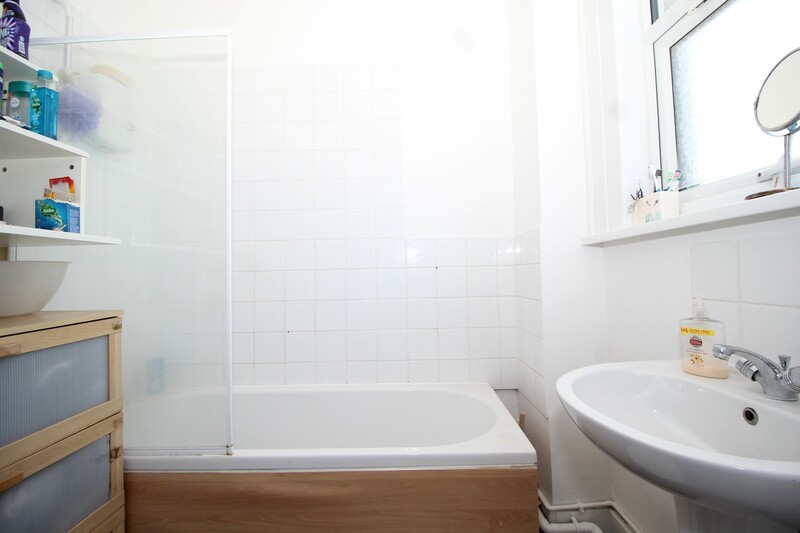 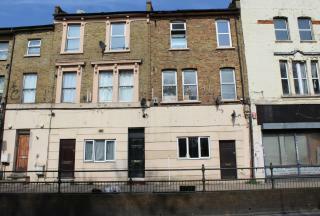 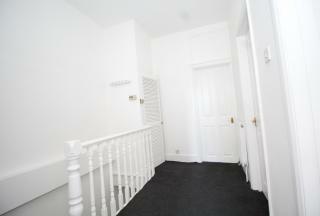 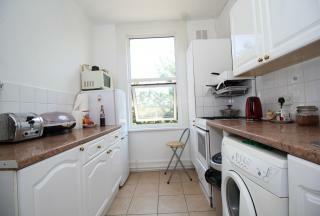 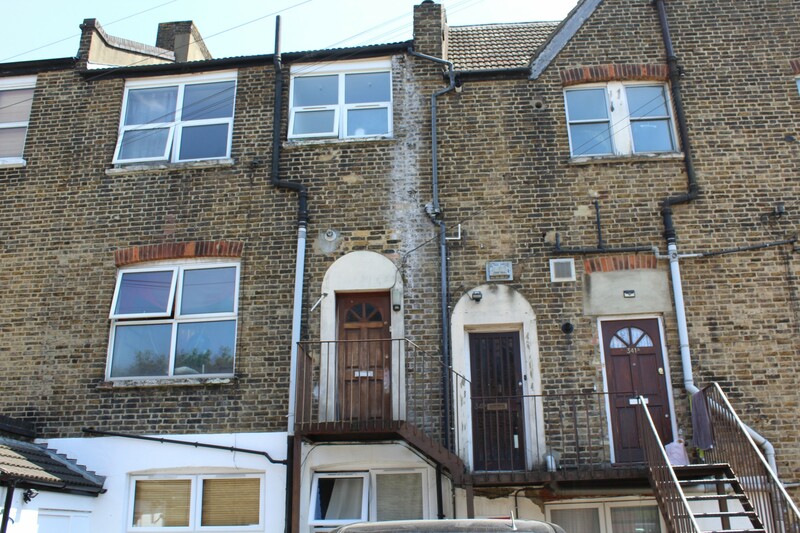 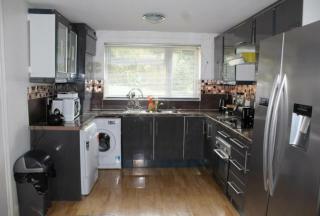 This wonderful maisonette is within good-proximity to Thornton Heath & Selhurst Train Stations. 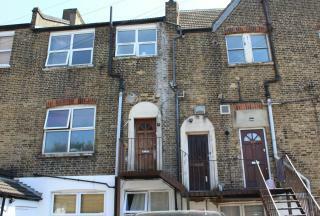 Great buy to let investment with strong rental yields.